Audio Technica's VM 610 Mono MM cartridge is the manufacturer's most affordable phono cartridge. It is designed for Mono records. Its conical stylus is precision-bonded to an aluminium cantilever. 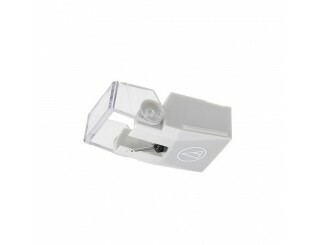 The conical shape of the stylus makes it fairly adaptable in regards to the record's quality. Its profile is perfectly designed for monophic grooves. 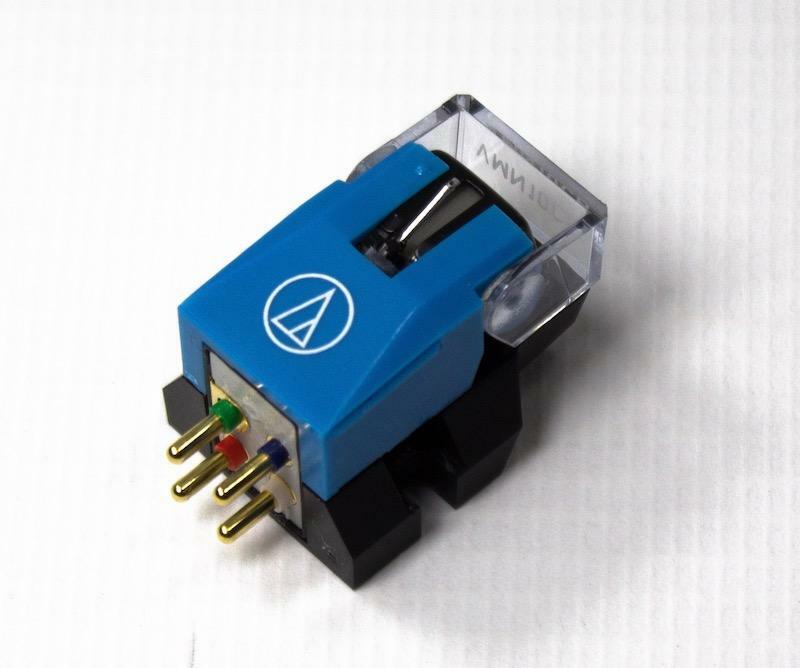 Its tilting stylus guard embedded in the Audio Technica VM 610 cartridge is very practical. The motor features dual magnets that use the 'VM' technology. Para-toroidal coils with high purity PCOCC copper conductors improve the efficiency of the generator and offer great linearity. 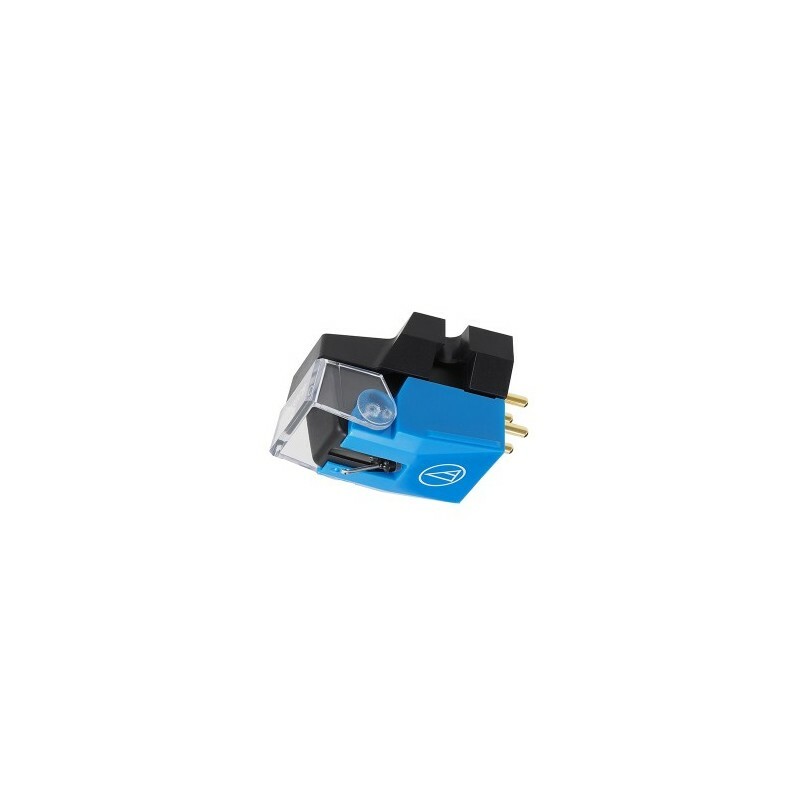 The structure of this VM610 is entirely designed to minimise vibrations in the cartridge body to make playback as precise and clear as possible. 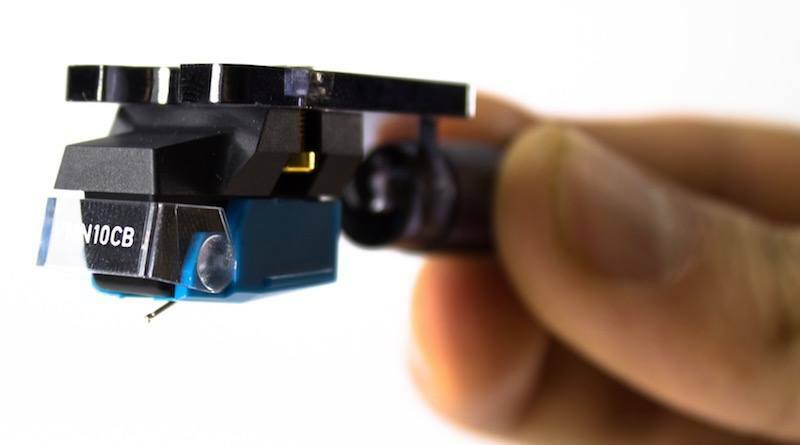 The connectors of this AudioTechnica are gold-plated. 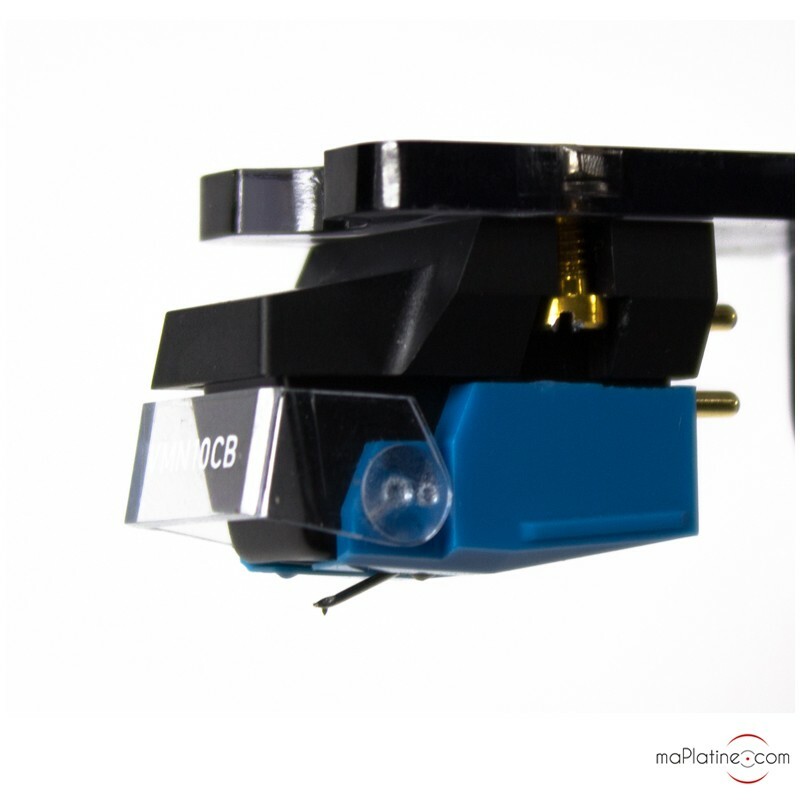 Its weight, tracking force and compliance make it compatible with most tonearms. Though this Audio Technica VM 610 is monophonic, we recommend connecting both channels (left and right) to reduce the noise. Reproduction is amazingly clear and legible. 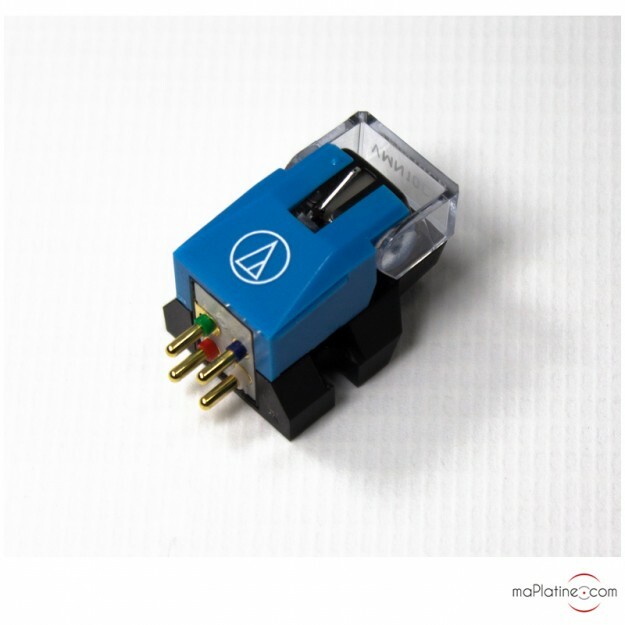 Audio Technica's VM 610 Mono cartridge favours precision and detail. 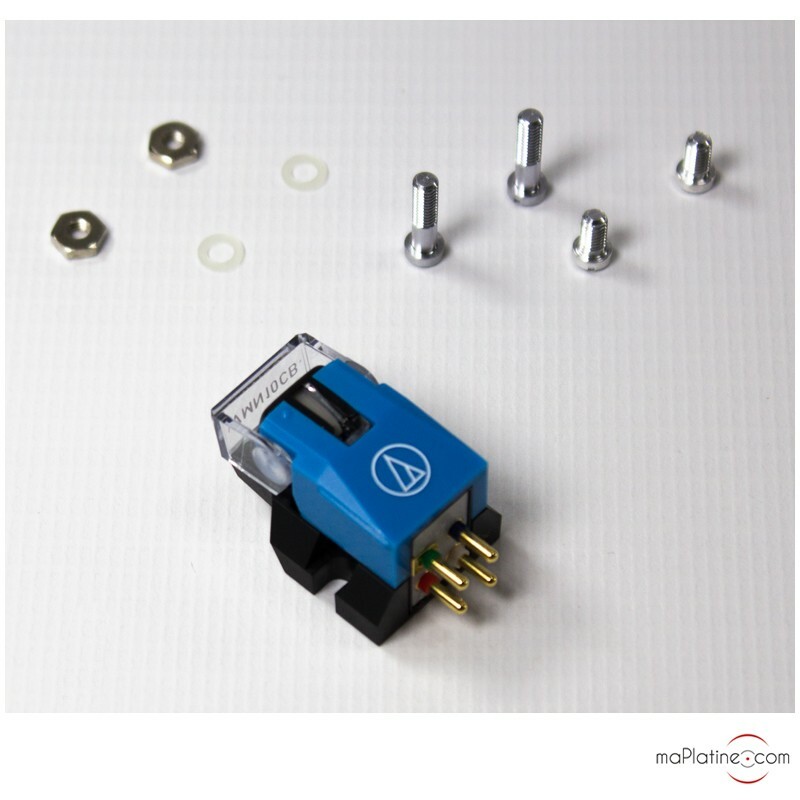 This is a great competitively-priced Mono moving magnet cartridge (MM).